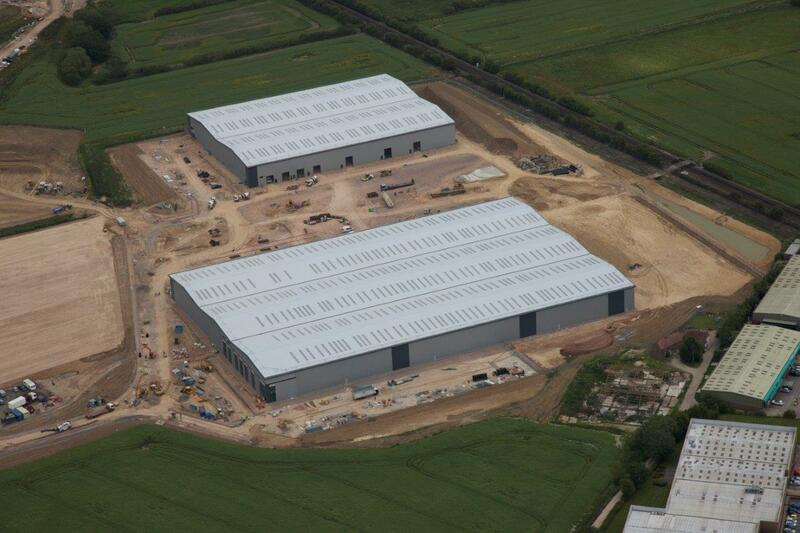 Rolls Royce Motor Cars Ltd – 322,220 sq ft on 25 acres – Project cost: £40 million. 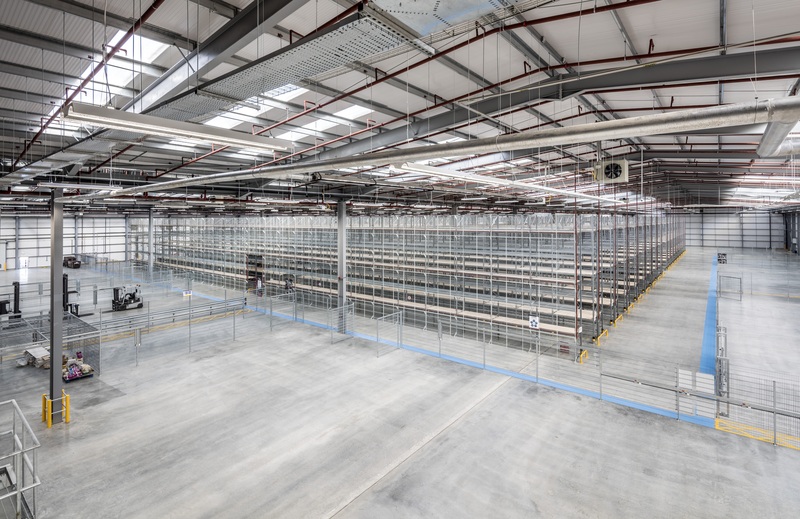 In early 2014, Rolls Royce identified a need to reorganise the logistics operations serving their Headquarters manufacturing facility at Goodwood in Chichester. The company invited six Developers to submit proposals on six separate sites that had been identified around the Chichester and Bognor Regis areas. 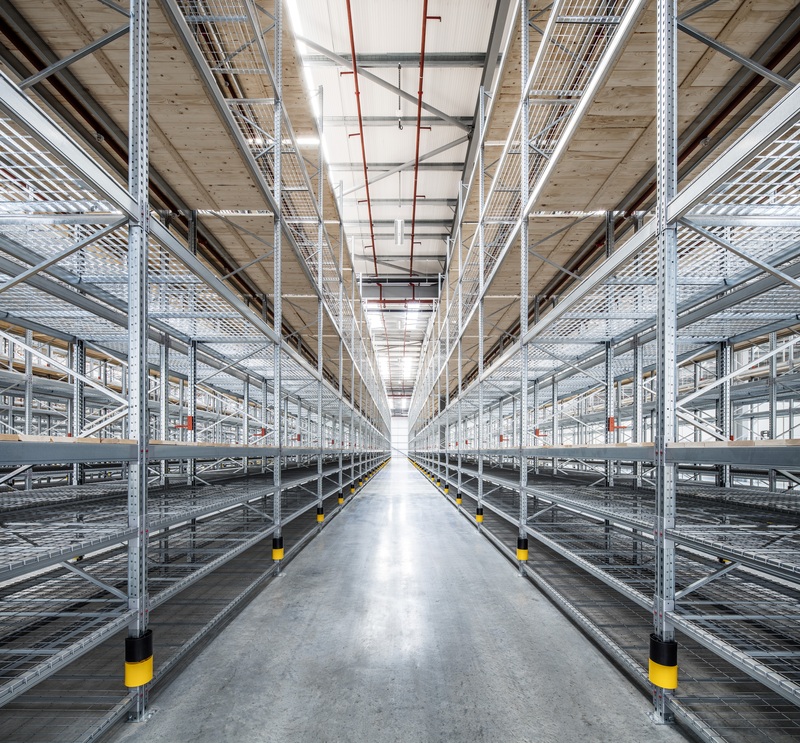 Against strong competition from global corporates in the logistics industry, Bericote were selected after several rounds of bidding to provide Rolls Royce with their new facilities. 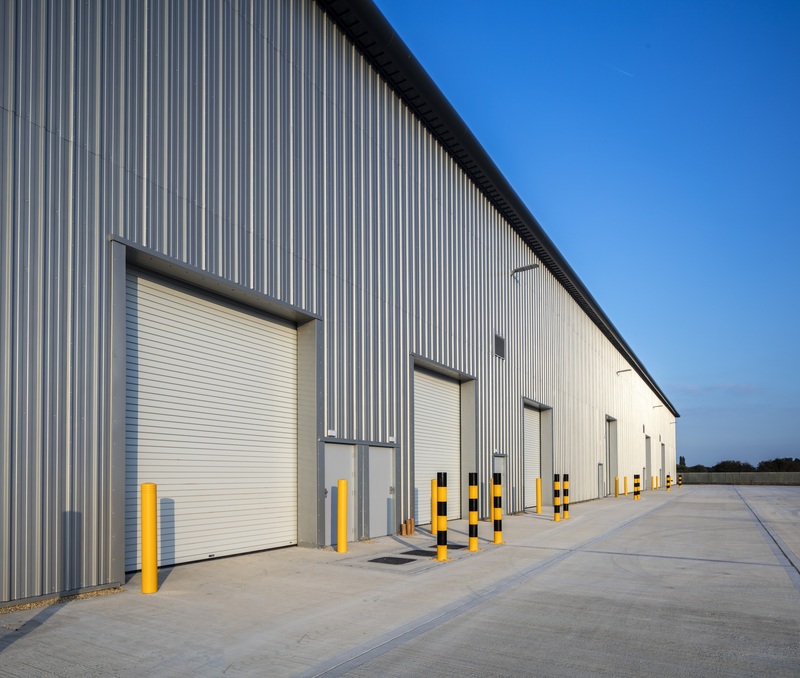 Working closely with the company, we completed the site selection process, securing a 25 acre site at Oldlands, just outside Bognor Regis. In the early stages of construction we had to complete significant archaeological investigations and earth modelling prior to development of the plots. 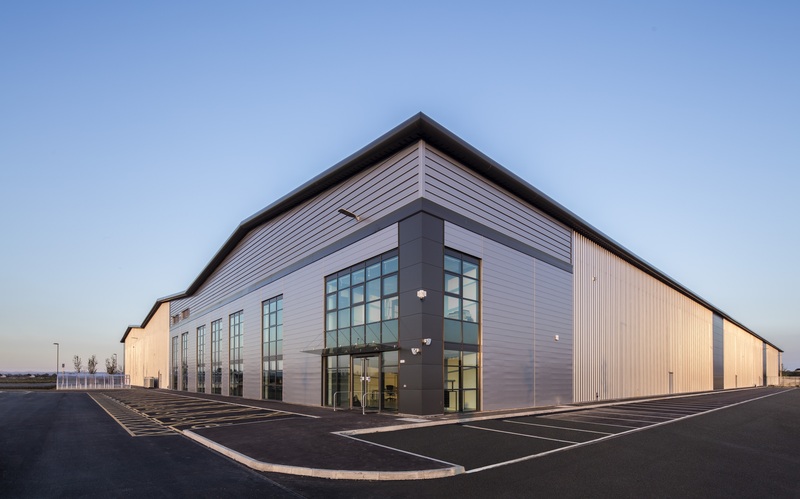 The 211,500 sq ft and 110,720 sq ft units were completed and delivered to Rolls Royce on time, 1st September 2015. This created 400 jobs for the local community.